Many car owners experience problems with their locks or car keys at some point in time. Having a person or company you can contact to deliver the services you need especially when you’re on the road would be a life saver. 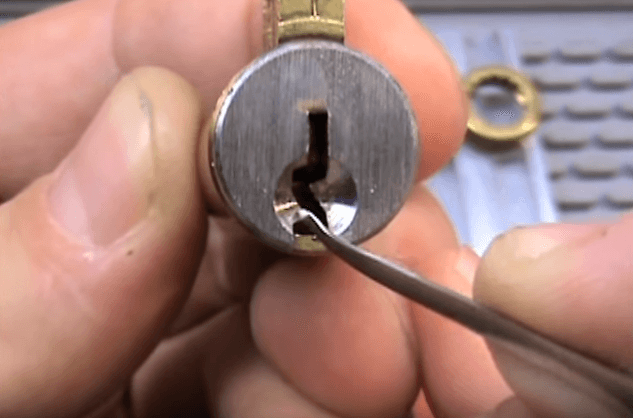 However, you must be able to evaluate a service provider before you put your trust into a locksmith and one way to do that is to look at their services. A good sign that your locksmith is reliable is when they offer emergency locksmith services for locked cars. Often, customers leave their keys inside their car without knowing it and they’re stuck outside their car because they don’t have a spare. Locksmiths who specialize in car locks will be able to unlock car doors of any car right away. They can remove a key that was broken when the car owner tried to enter. This happens often, especially when the car owner forcefully opened the car door using the key. The replacement will function just like the new one. Losing your car keys is an even bigger problem because you need to find someone who can make you a duplicate. Your locksmith should be able to mold a key when you lose it, so you won’t have to go for days without your car. It would even be better if your locksmith can cut you a new key on-site which is a premium service that would get you a new key right away. A damaged lock, handle, or ignition key can be a hassle especially if you find yourself not getting to leave for work in the morning. You locksmith should be able to do some repair or replacement work with these parts that have locks. Whether it is an automatic or manual lock, your locksmith must have the skills and tools to do a quick job. Car owners would have a problem with their locks regularly and it is best that your locksmith can recommend solutions when you ask them. All these characteristics of a locksmith and services can be availed when you hire 24/7 DC Locksmith in Singapore. Visit their website to find out more.